San Sebastian Winery was founded in 1996 by Gary Cox, who always dreamed of owning a winery. Located just a few blocks from the heart of historic downtown St. Augustine in one of Henry Flagler's old East Coast Railway buildings, this winery has a very rich history. Cox's family-run business welcomes guests every day of the week for tours of the 18,000-square-foot facilities and a detailed overview of the exciting wine-making process, complete with a short audio-visual presentation in the upstairs theater. 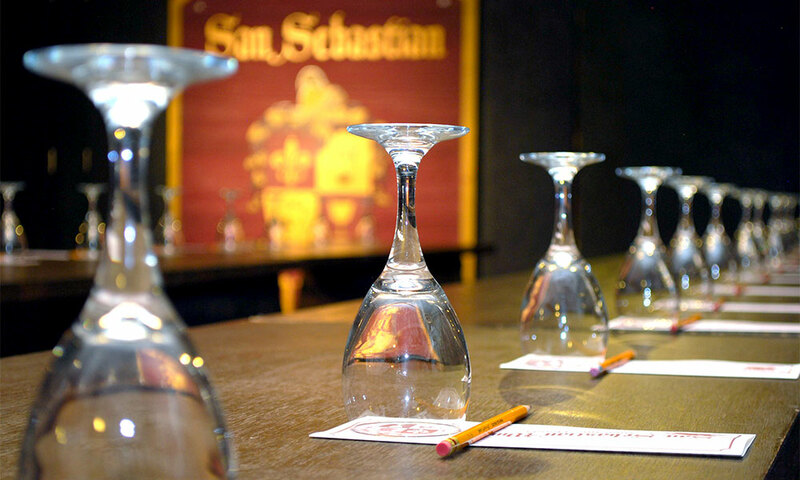 After the tour, guests are given a chance to sample a wide variety of delicious San Sebastian premium wines. 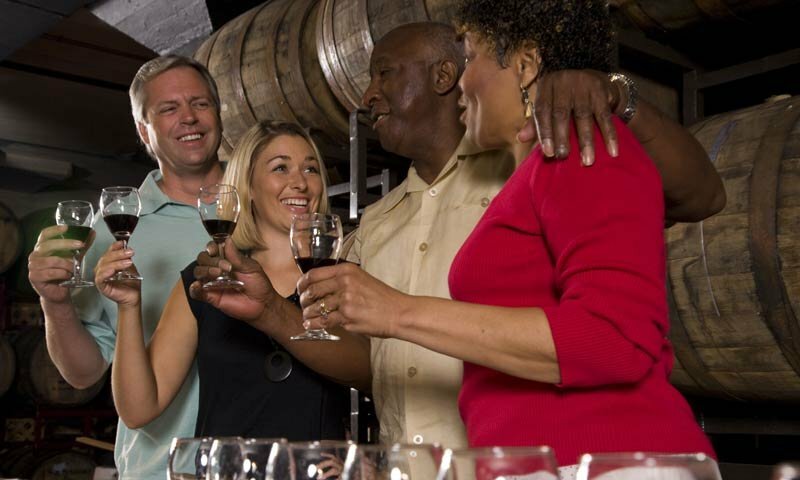 Tours and Tastings: Mondays – Saturdays from 10 a.m. to 6 p.m. and Sundays from 11 a.m. to 6 p.m., with the last tours offered at 5:00 p.m.
San Sebastian Winery also has a wine and jazz bar called "The Cellar Upstairs,” which is located on the rooftop of the winery building. This bar offers live music on the weekends, excellent wine and light appetizers. The Winery also features a gift shop, where guests can browse the wine selection or choose a special gift or unique gift basket. 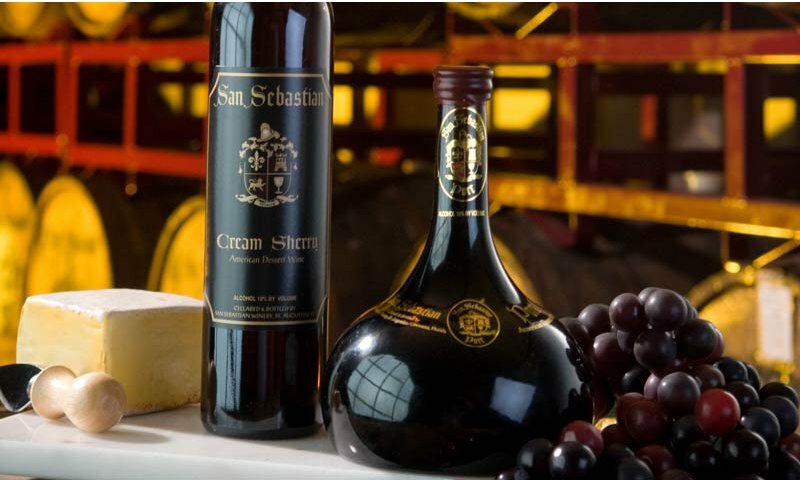 San Sebastian Winery in St. Augustine is one of the premier wineries in the country, a pioneer in their unique development of table, sparkling, and dessert wines from hybrid and Muscadine grapes. I am not a wine connoisseur by no means, as a matter of fact it really wasn't my choice of alcoholic beverage. Two years ago my husband and I took our honey-moon in the lovely St. Augustine and after the wine tour I finally found not one but two types of wine I love love love. My first and foremost favorite is the Rosa wine (which we toasted with on our honeymoon as well as every anniversary since) and the second mulled wine. Great place to visit for adults! Very Educating, Won't want to miss it !!! , you learn what kinds you like before you buy. You will be glad you took the tour. Great prices love the buy one case get one free. Love the idea of family owned. Look forward to going and listening to the band upstairs. the video and tour was very interesting. the wine tasting was great. If you have a free hour to kill, The San Sebastian winery is a good time. They have many different wine options that are very tasty and affordable. The best part is that you can taste them for free and learn about them before you buy.